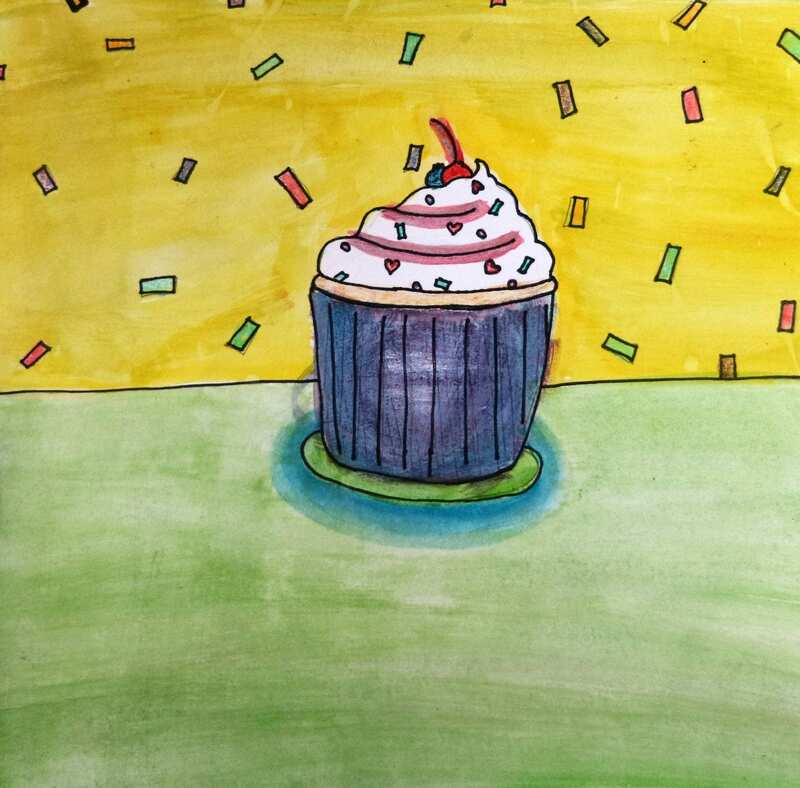 Congratulations to Liberty Zwerneman, fifth grader at Deep Wood Elementary School whose artwork (shown at right) has been selected by the 2019 Round Rock ISD (RRISD) Visual Arts Design Committee to represent the Round Rock ISD Elementary Visual Arts Program during our 2019 celebration of Youth Art Month. Her visual arts teacher is Amie Gonser. Youth Art Month (YAM) is an annual observance each March to emphasize the value of art education for all children and to encourage support for quality school art programs. It was created in 1961 by ACMI, a non-profit association of art and craft materials manufacturers, in cooperation with the National Art Education Association NAEA. 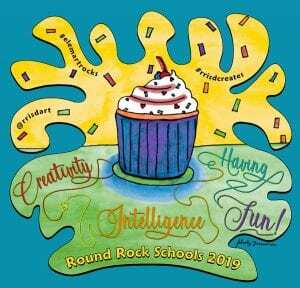 In RRISD, we celebrate Youth Art Month in multiple ways. During March, many campuses host Gallery Night Exhibitions that showcase the work of students K-12, Elementary Art Faculty host a district-wide student exhibition at the Performing Arts Center with an opening reception attended by 700+ parents, student artists and community members along with selling YAM t-shirts to over 1000 people in our community each year. In it’s 25th year, the YAM t-shirt project is an annual event that creates walking billboards in our community highlighting a representative elementary student artist whose work is chosen from one campus within the District. 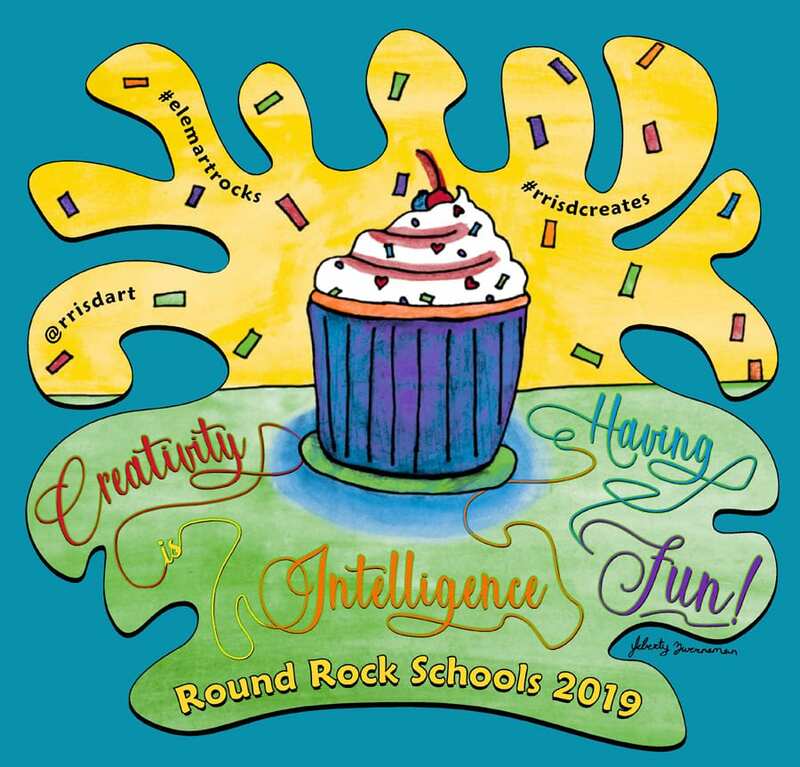 Watch for Youth Art Month t-shirts to be on sale at select RRISD elementary campuses.